What is Improved Mob Spawns? 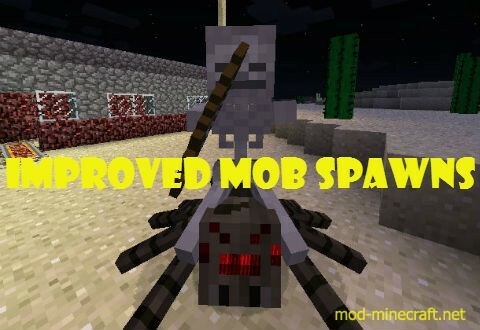 This mod will change the mob spawn of several mobs. 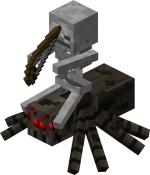 One example is that spider jockeys (shown below) are 5 times less rare.